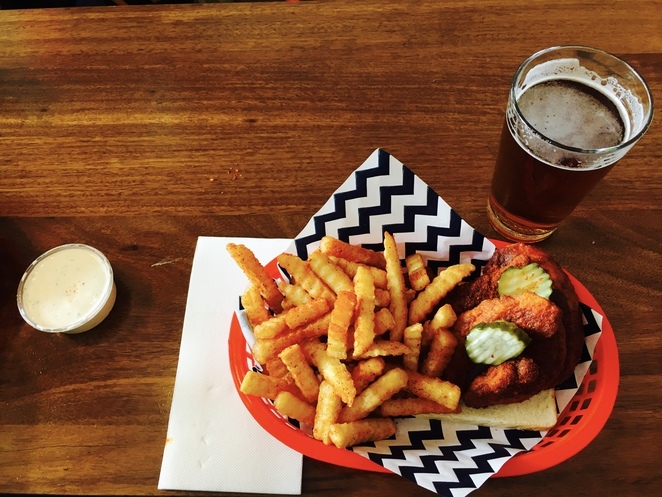 When a sandwich doesn't cut it, and a heavy lunch is too much, try Belle's Hot Chicken. 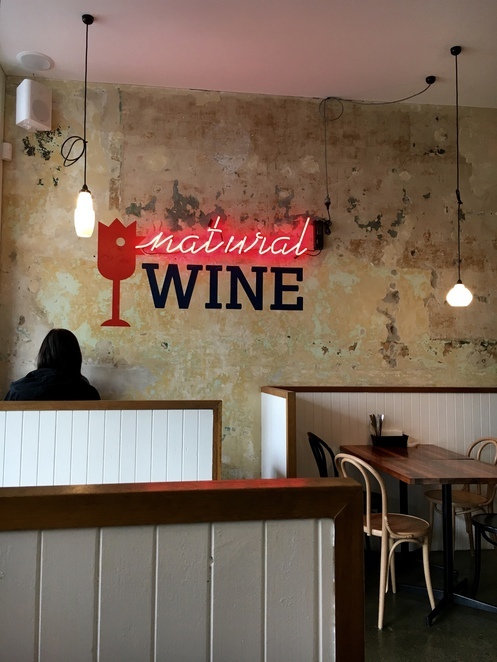 With a new restaurant near Prahran and Windsor Stations, it's an excellent new addition to Chapel Street's dining line up. For the unitiated, Belle's specialise in, yep, hot chicken (sourced from La Ionica). But this isn't your deli or milk bar lunchtime hot chicken. This is U.S. of A hot chicken. 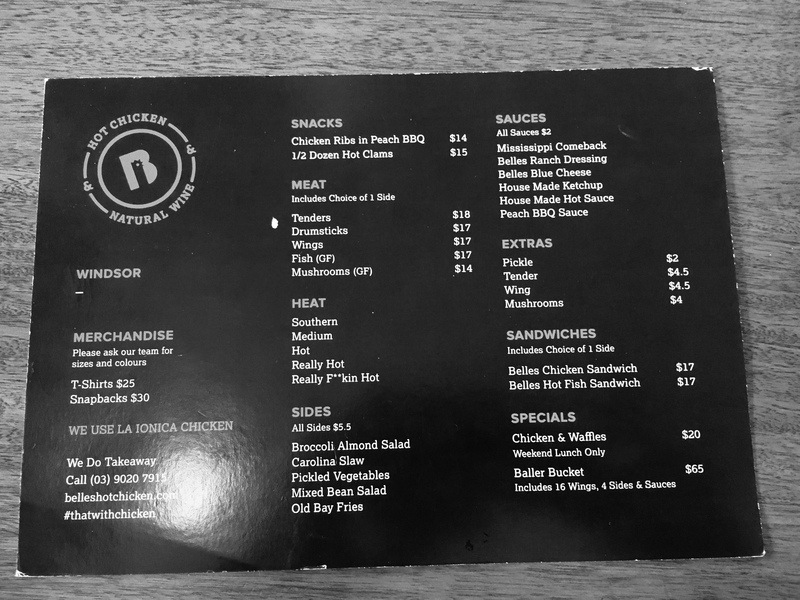 The process is simple: have a seat, look at the brief menu, and 1) decide what sort of chicken meat you would like (i.e. tenders meaning breast, drumsticks, wings, or even ribs), and 2) decide how hot you'd like it. Spicy hot, not temperature hot, ranging from Southern (mild) to Hot (hot) to Really F**kin Hot (mm hmm). There are two other heat levels within this spectrum, Medium and Really Hot, just to complete the range. A meal includes a side, so choose between a broccoli salad, slaw, vegetables, green salad, or fries, and then any sauce comes at $2 a container. I recommend Belle's Ranch Dressing, as it cools and tempers the spicy seasoning. There is also something called Mississippi Comeback, which I'm looking forward to trying next time, Belle's Blue Cheese sauce, a Peach BBQ Sauce, and your house made ketchup and hot sauce. When the meal is served, it comes in a delightful diner-esque red plastic basket with napkins on the base. At the bottom is a slice of white bread, which soaks up the delicious spicy seasoning that the chicken is bathed in. With the tenders, usually three or four pieces are included, resting on the bread. Fries are on the other side of the basket, also covered in a spicy seasoning. There's a pickle or two on top as well. Cutlery is in a holder on the table, and you'll likely need to use the knife and fork unless you don't mind red, sticky, savoury fingers. A drink will definitely be needed, perhaps more than one if you've ventured towards the more extreme end of the spectrum. Belle's offer Brooklyn's Lager on tap, which is most refreshing. There is also lemonade and ice tea, not your bottled kind but a special house brew. For the adventurous, Belle's will happily add moonshine to these drinks for the adults. Wine is available, as are standard soft drinks. The service is always fast and friendly, the food consistent and a little bit novel, and the satisfaction high. It's quiet inside, while maintaining a nice atmosphere with the retro music, diner feel and cool waitstaff. 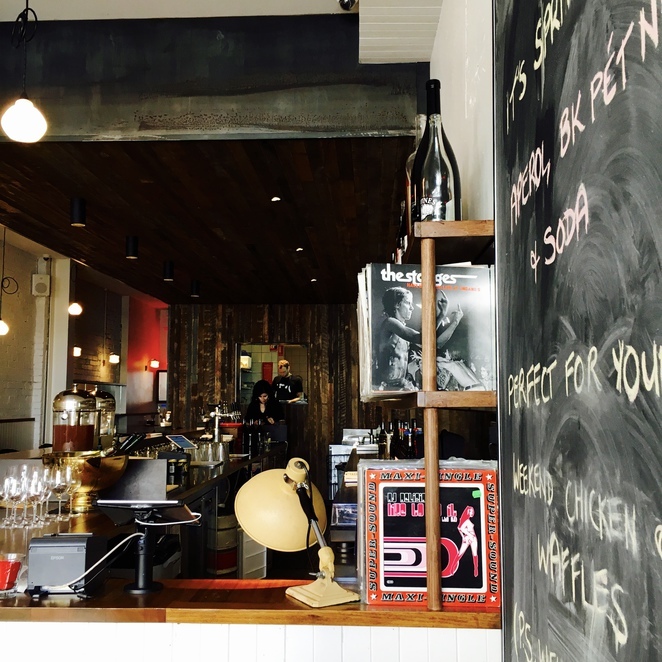 Belle's have four restaurants: Fitzroy, Richmond and Windsor, as well as new venture in Sydney's Barangaroo. A meal for one comes to about $20-25, plus drinks. I wouldn't recommend it for vegetarians, but there are fish and mushroom meal options.